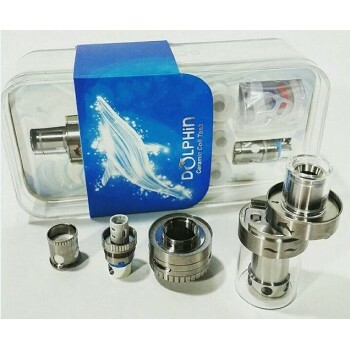 The Dolphin by Gigue is an atomizer that uses ceramic resistance and has a 4ml tank, the top filling is easily accessible. 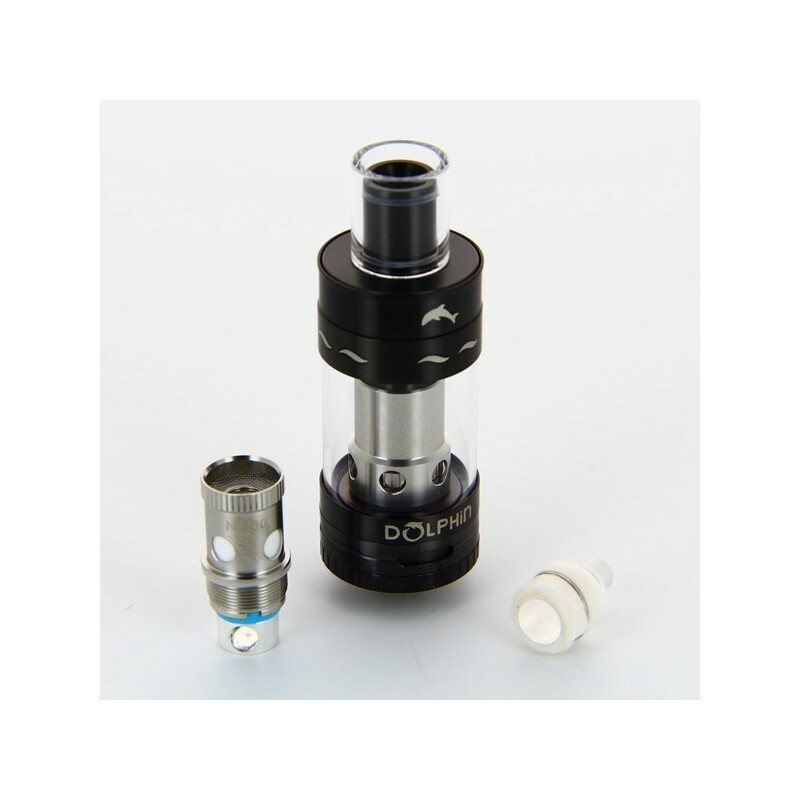 It is presented as an atomizer with almost rebuildable resistance because only the cotton can be changed. 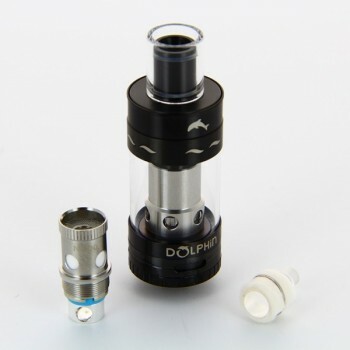 Sold with spare tank, gaskets et 3 spare wicks.